In today’s complex societies, apartment residents expect robust society data management and crucial information available to them instantly. A management committee that is aware of every little thing happening in the neighbourhood and is dedicated to the security of the society residents is considered as the best management. Right from managing owners, tenants, vehicles, income, expenses, late payments from residents, assigning volunteer roles to society members, conducting meetings and sending notices, there is an enormous list of things to perform on your checklist if you are a society management head. Managing everything manually is just not possible and only about half of the data recorded is accurate. There are numerous factors influencing this accuracy but the single most factor which leads to such discrepancy is that apartment visitors with wrong intentions would definitely submit inaccurate contact details. Whenever a crime or accident takes place, during an investigation, it gets difficult to fetch the correct insights because the information in the register is not interfaced with the apartment resident to raise an alert in case there is an anomaly. Example if a visitor daily enters taking the name of a locked flat cannot be traced manually by the housing society gatekeepers. So the role of a housing society management is a very responsible one and if you are recording everything manually, then there is an apparent lack of commitment to resident security from your end and you would admit that you have no control over such discrepancy and unfortunate incidents however you badly wish you had. At Neighbium, we totally understand that society data management is a tough job. And recording society data relating to existing and new residents, their contact details, vehicle numbers, maintenance payment status etc manually is even tougher. Most often, people who manage apartment complexes are volunteers with no formal background or knowledge in dealing issues surrounding the apartment management. This is where Neighbium comes to your rescue, the best neighbour around you. Neighbium is the gateway to society data management. 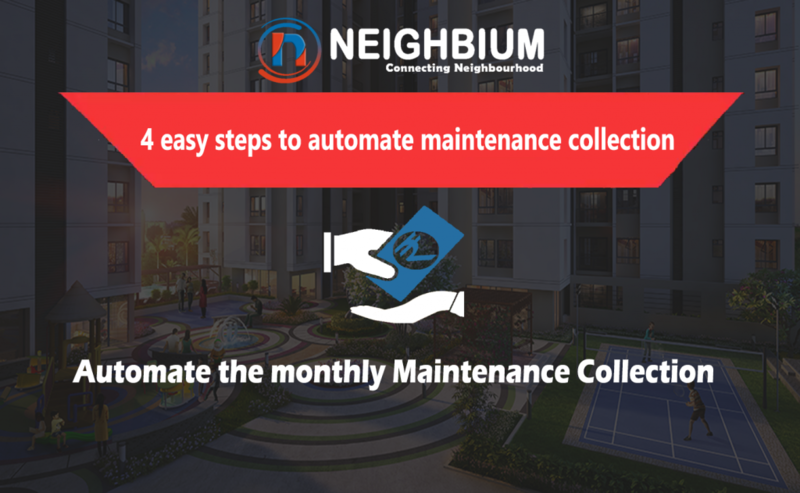 Right from managing owners, tenants, vehicles, income, expenses, to sending reminders for late payments from society residents, it does all. 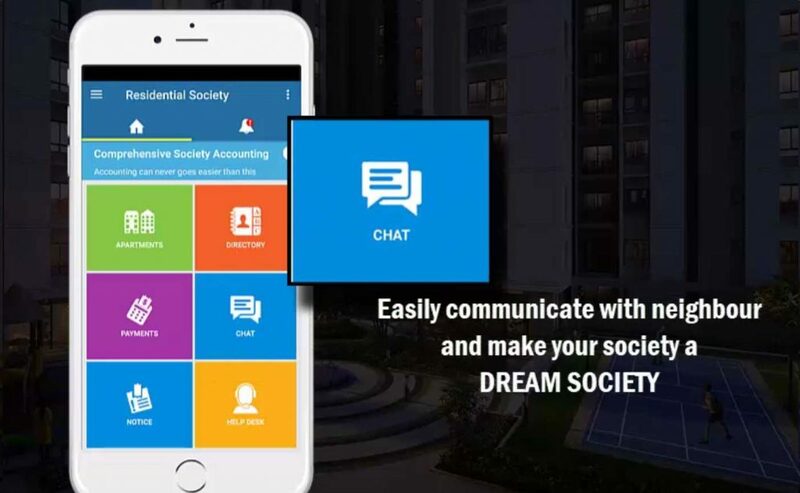 It acts as the communication channel between flat owners, tenants and the managing committee and records visitor’s entry which is interfaced with the apartment resident. Using Neighbium, one can assign roles to society members with ease and search for any information like Member name, Phone, Email, Flat Number or Flat Status, and it is readily available. Neighbium software helps you handle even accounting like a pro! Society members who are volunteers having least knowledge of accounting can learn society data management and perform tasks such as computing the society’s budget and balance sheet with great ease. 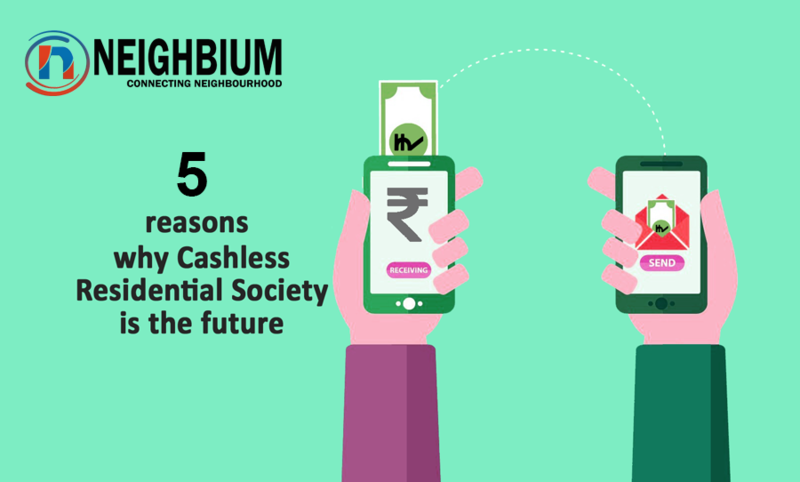 Neighbium software can help you create recurring society bills and collect maintenance fee on the behalf of the society, through its own payment gateway. It is high time that reminders for bill payments, receipts for the same, viewing your balance due or credit and sending notifications for society notices, should follow the paperless route and Neighbium acts as “a virtual notice board” that informs residents about upcoming festival celebrations; meetings and other events. Nowadays, finding a parking space near your home may result in brawls and quarrels. Ever experienced something this in your society? With Neighbium, you can manage society vehicles and allocate Parking Slots to society residents and help build a well co-ordinated society. The management can also enforce new policies using Neighbium. 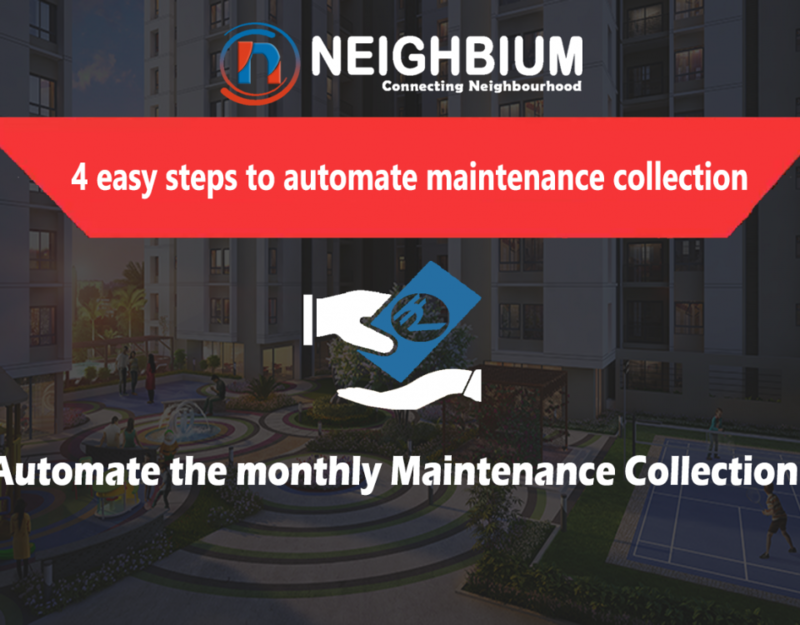 For example, announcing to all rented apartments to provide a copy of their rent agreement and sending notifications to rented apartments automatically when the old agreement has expired, all can be achieved effortlessly through Neighbium. Thus Neighbium is your first choice for an end to end society data management solutions. 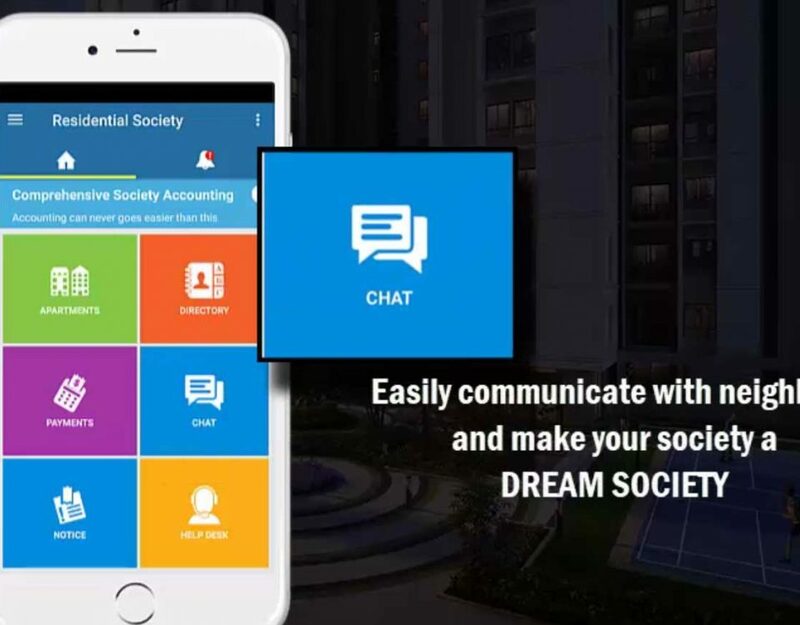 It not just fully automates accounting but it is also an effective communication tool for housing societies. Goodbye to complex tasks such as maintain the data of residents, their vehicles, billings and documents. Now just order a cup of tea or coffee and some crispy garam pakodas in this rainy weather and let Neighbium manage your society accounting and billing.